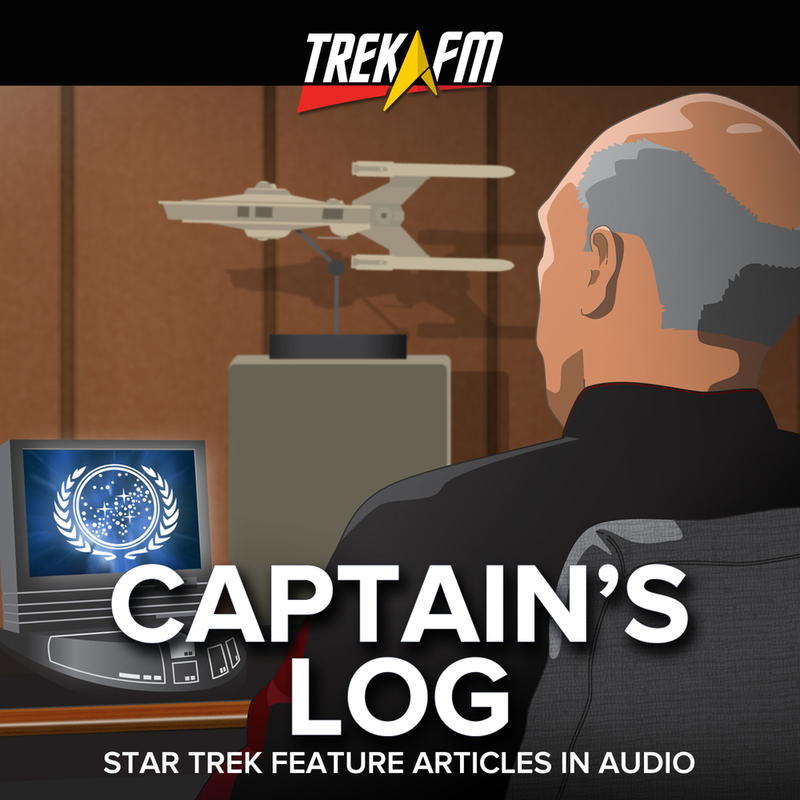 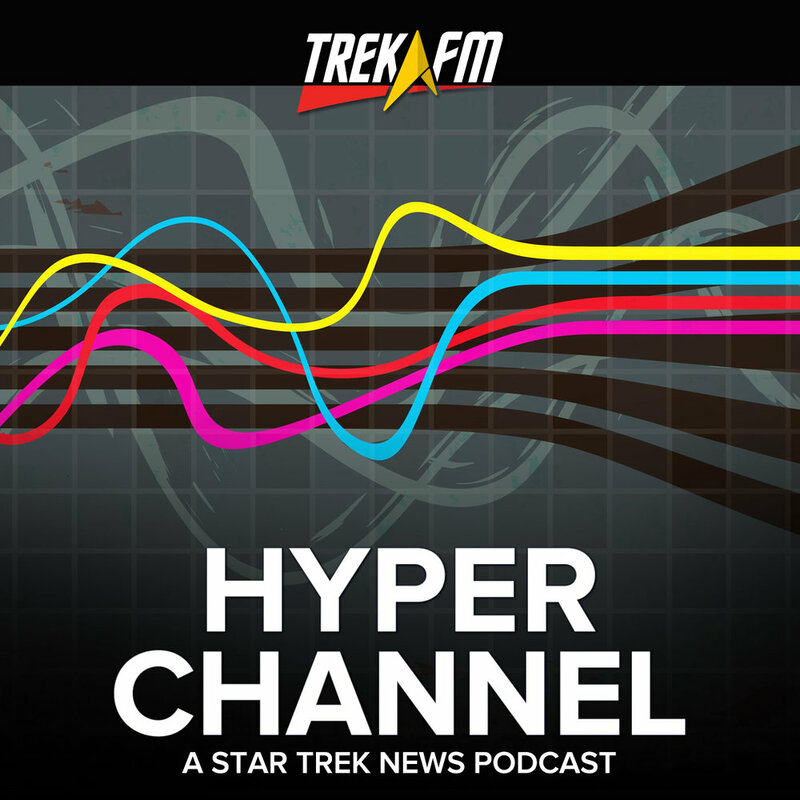 Just when you thought it was safe to put your headphones back on, Trek News & Views returns! 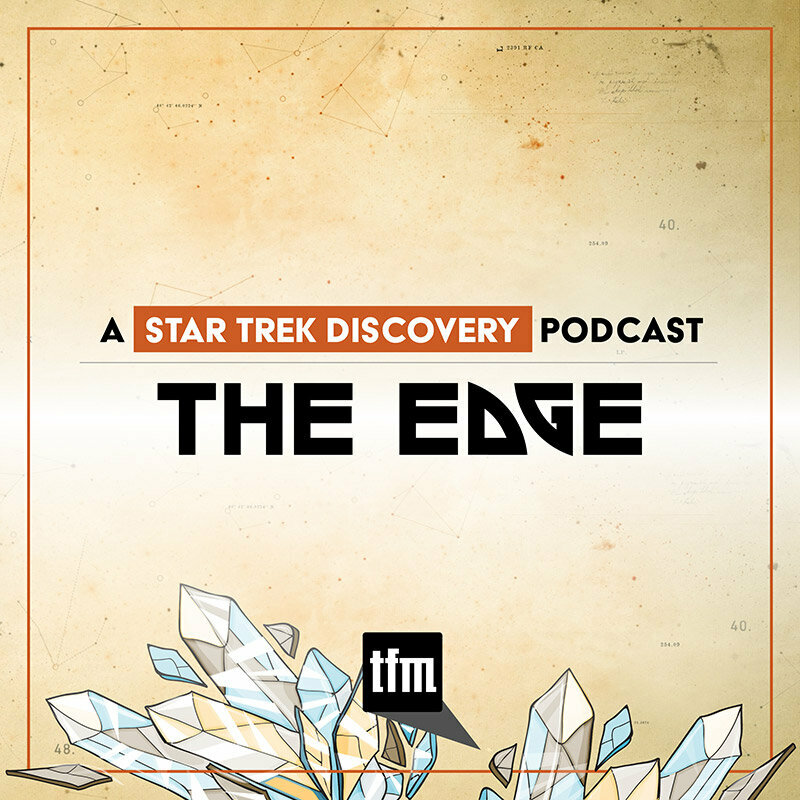 In this, the first episode in nearly two and half years, we take a moment to share our vision for TNV 2.0. 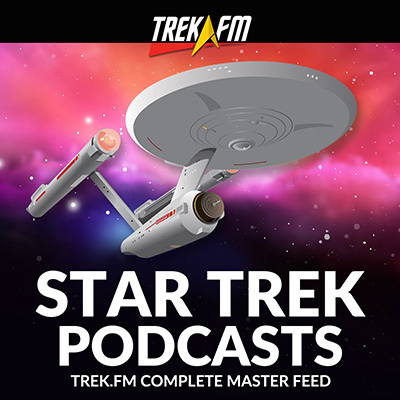 As part of the refit, the bridge of Trek News & Views will get a little more crowded as Colin Higgins introduces two co-hosts: Steve Roberts and Drogyn. 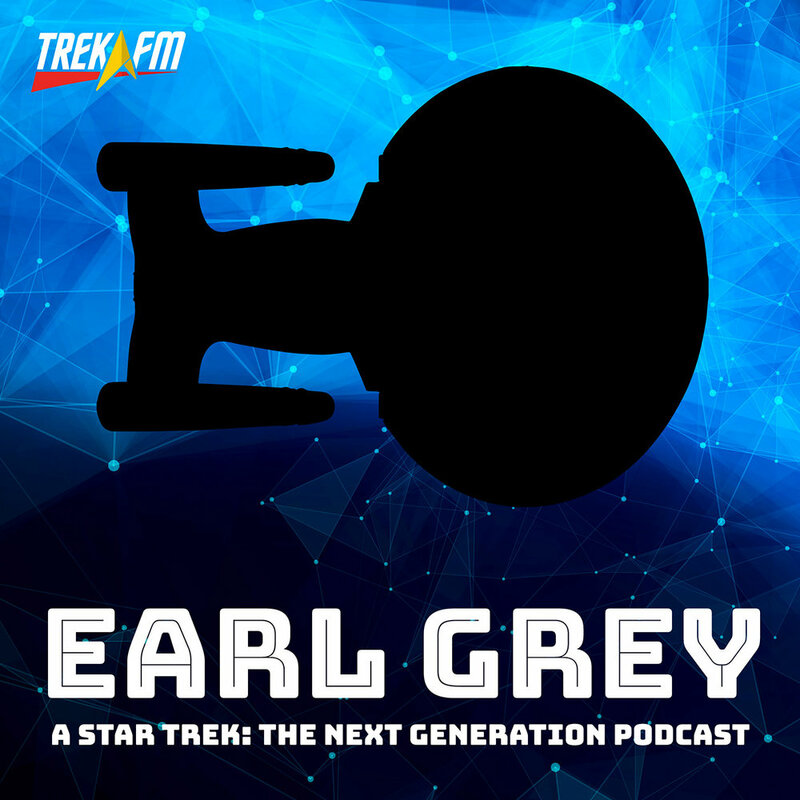 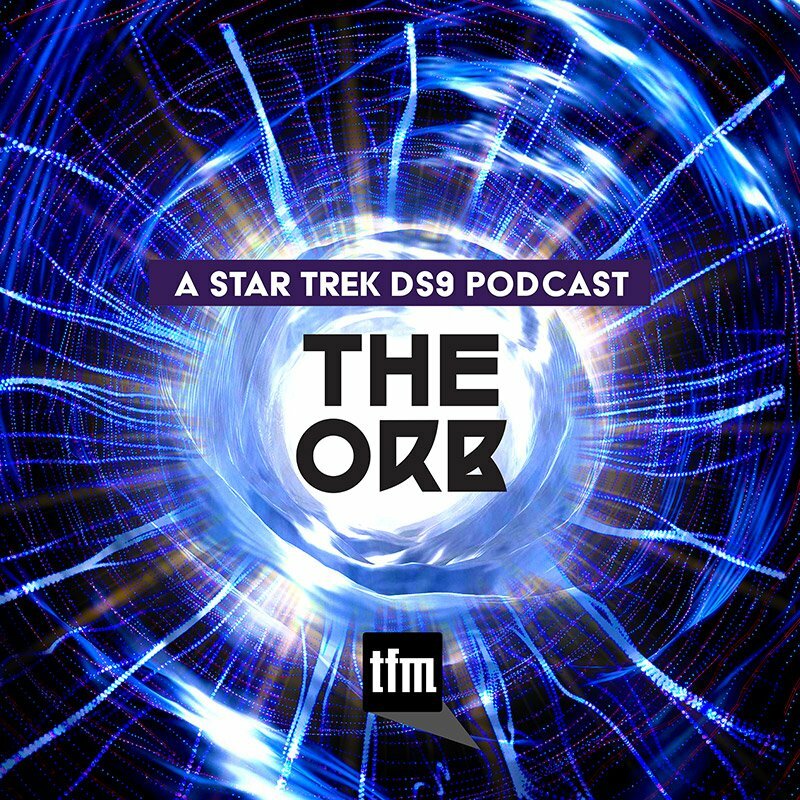 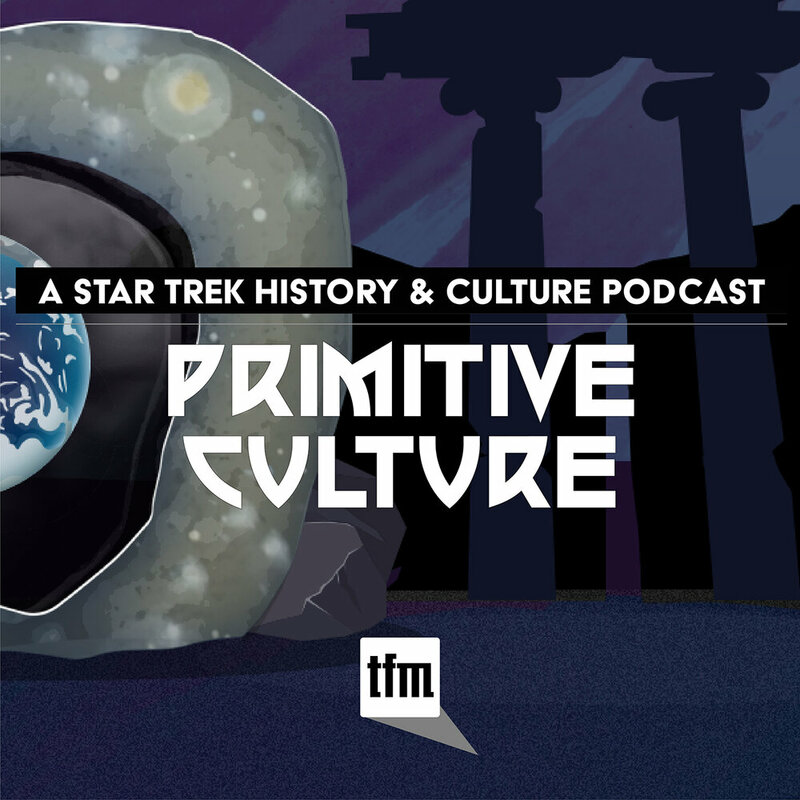 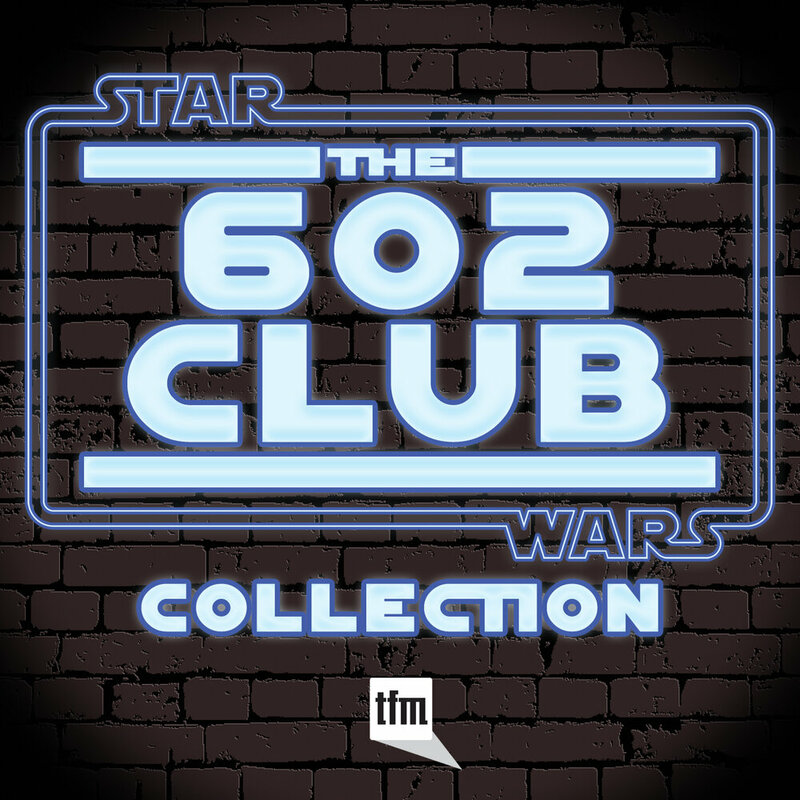 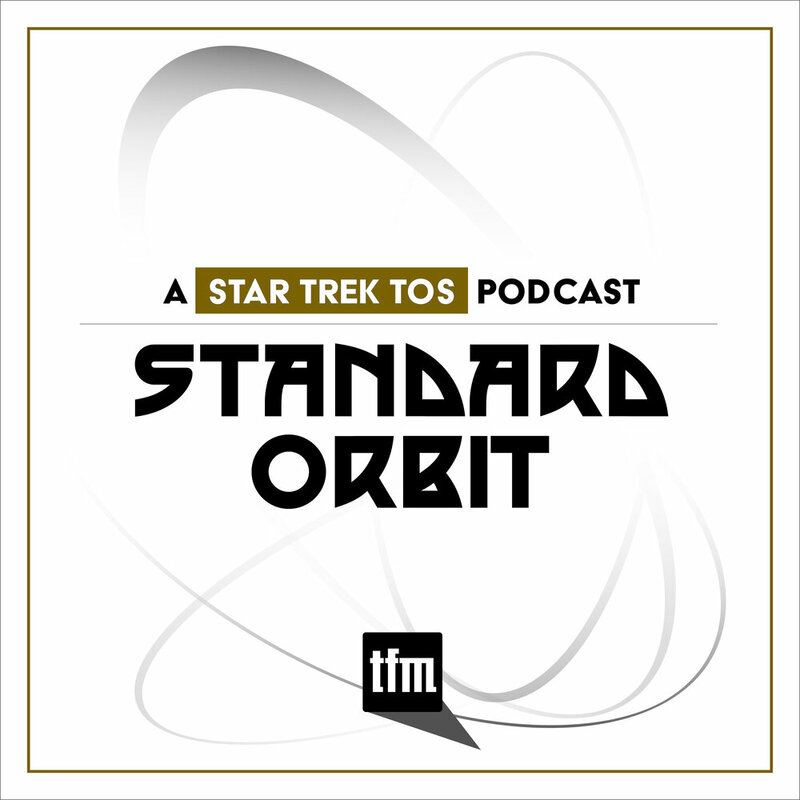 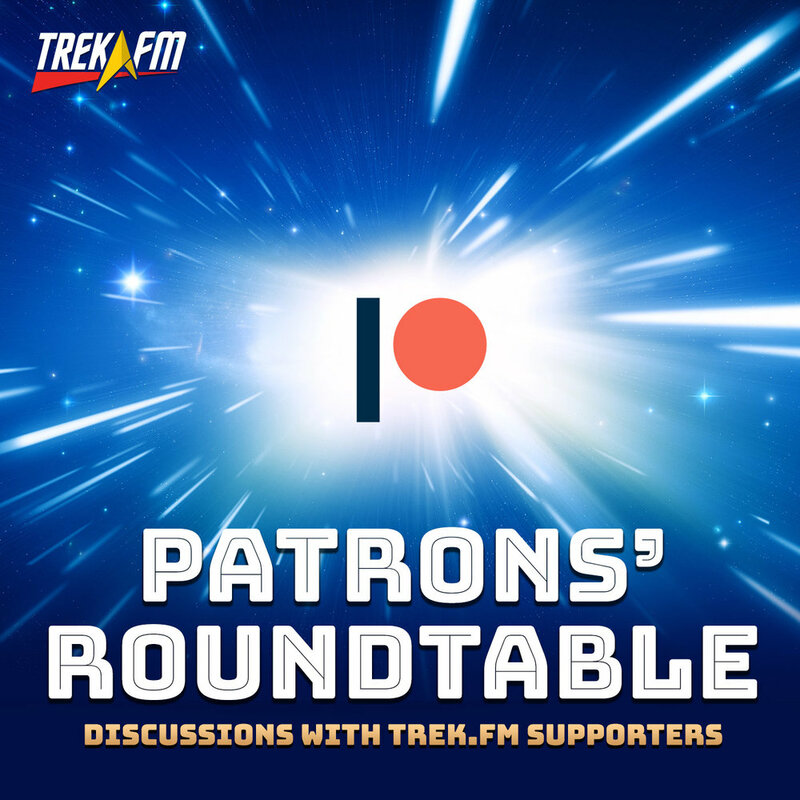 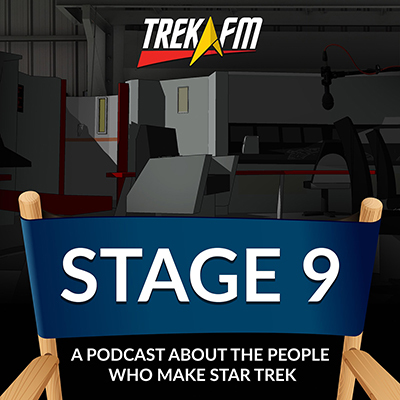 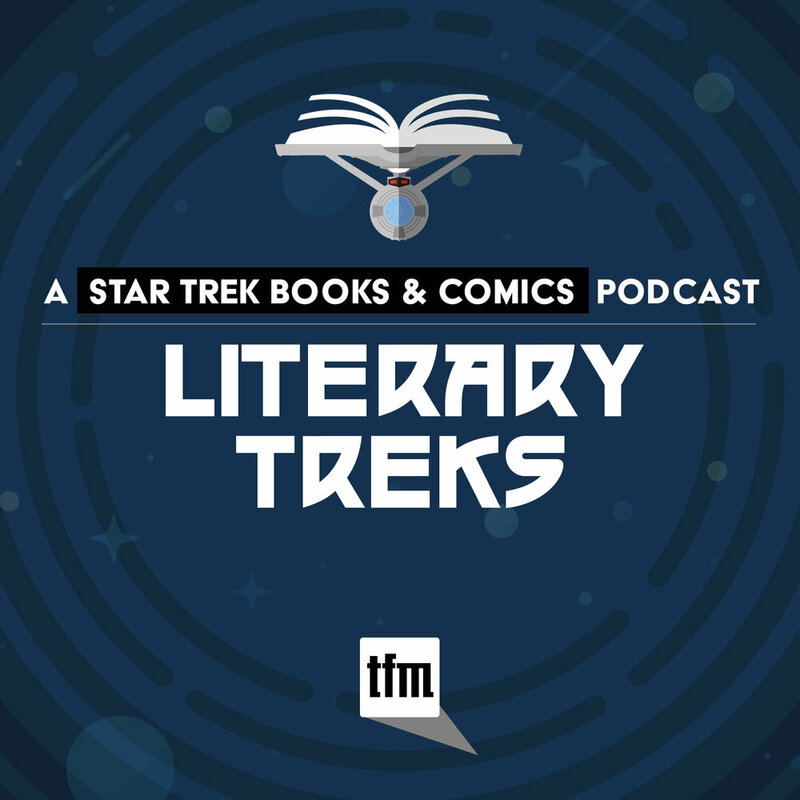 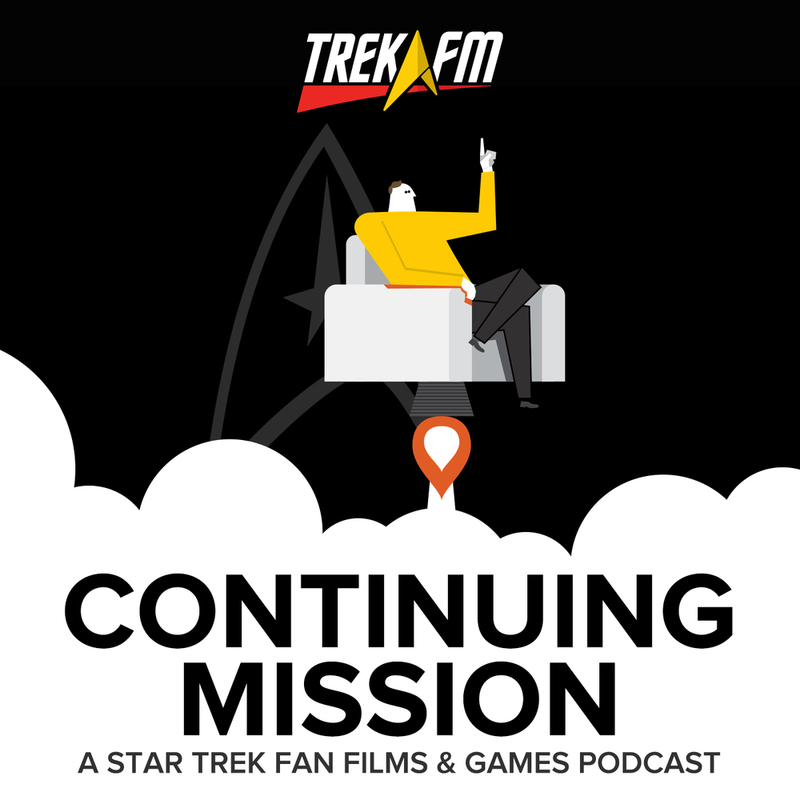 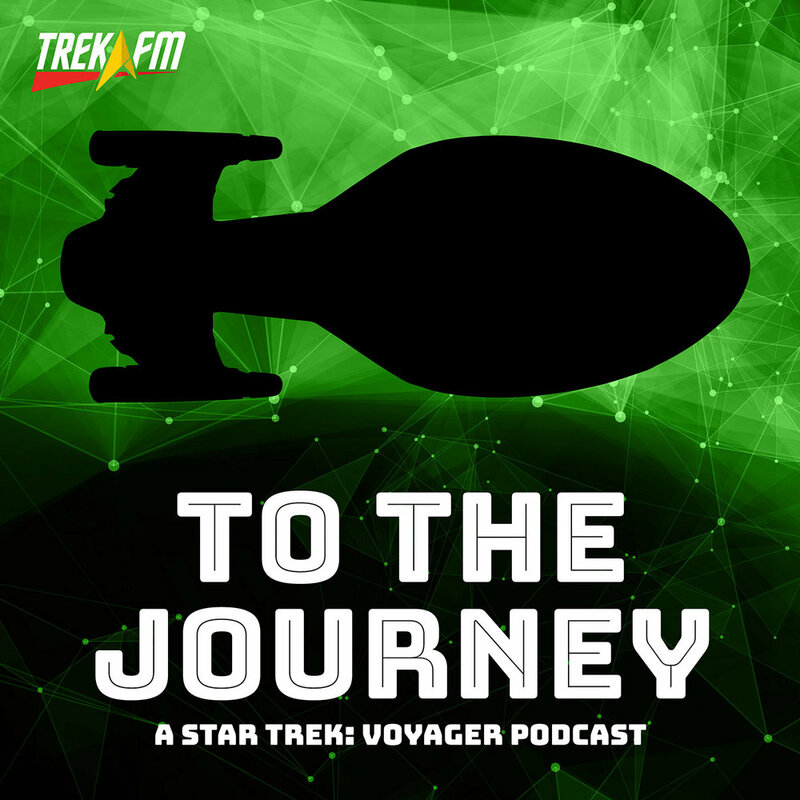 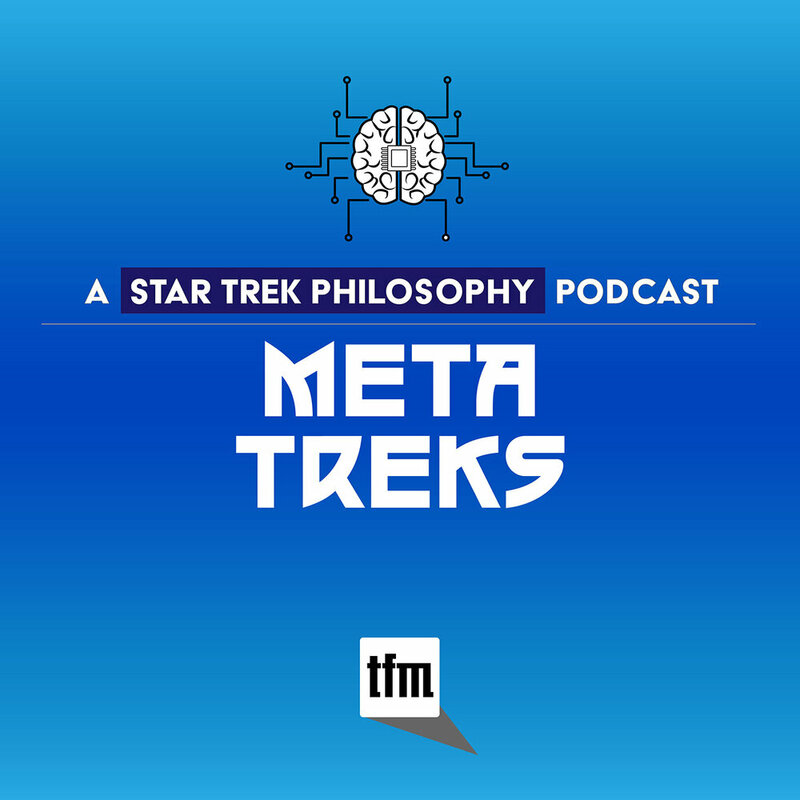 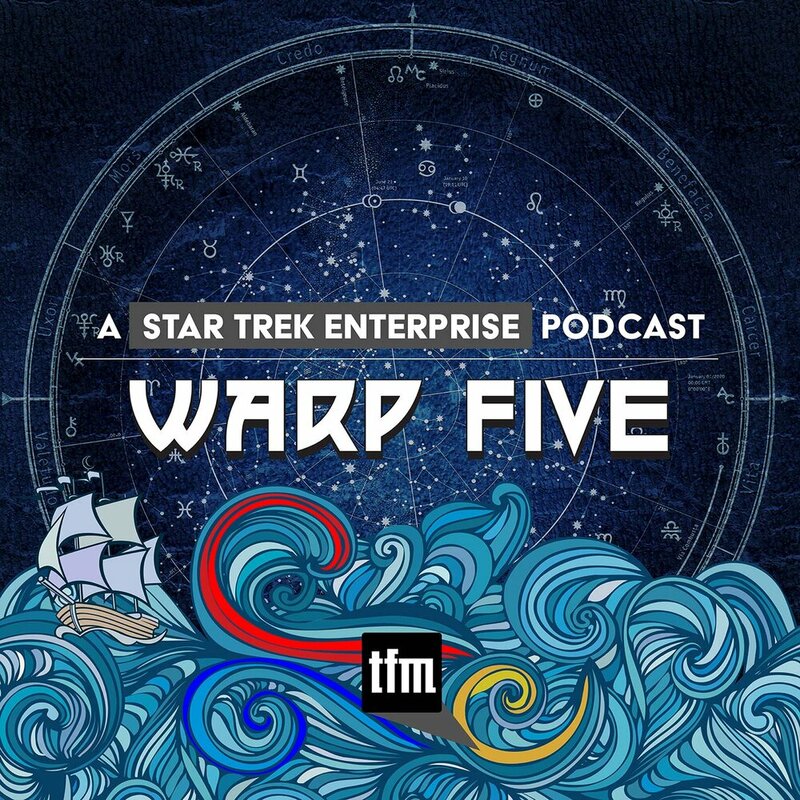 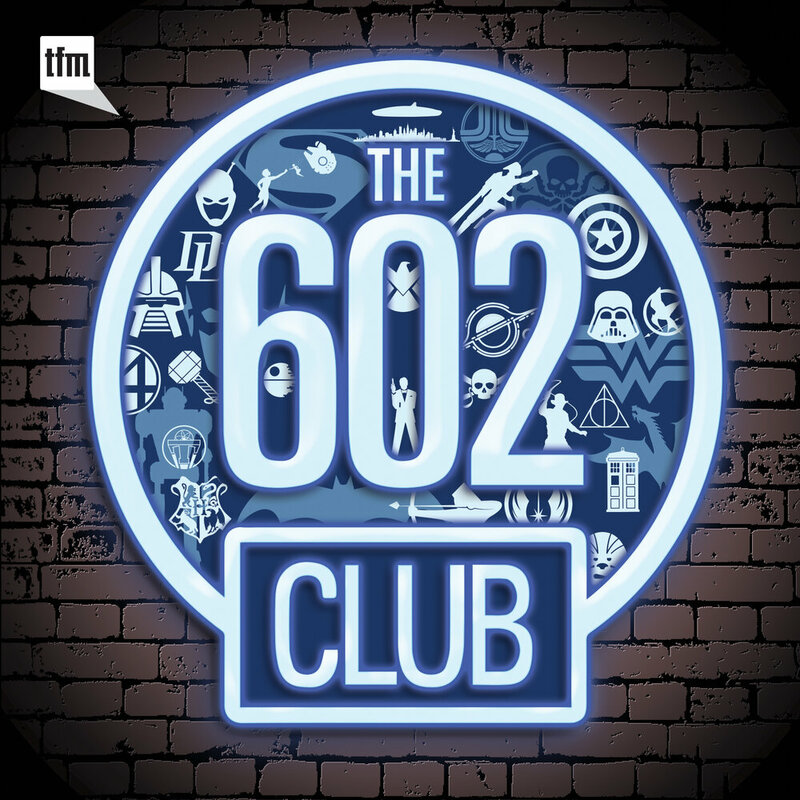 Join us for this informal meet and greet—with a side order of Star Trek discussion—before we get down to our first full-on episode in TNV 102.